Cabarete is widely known as one of the top ten best windsurfing beaches in the world. We can help you finding a school for rental, storage or lesson. 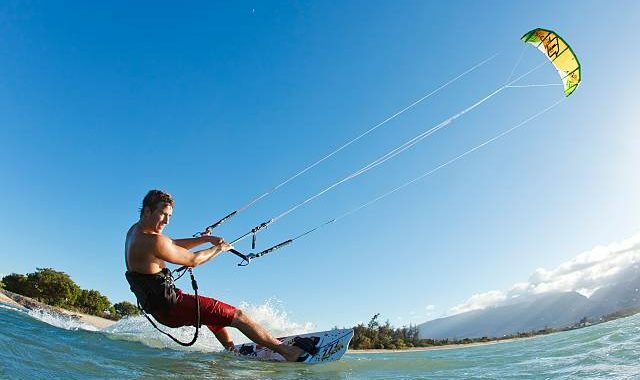 Kite-surfing is become more and more popular in Cabarete. The beach is located about 1/2 (800m) mile from the bay of Cabarete. 3 schools are offering rental and lessons. Playa Encuentro, only five minutes from Cabarete, is unanimously considered the best place to surf on the north coast. Surfing is becoming increasingly popular in Cabarete. 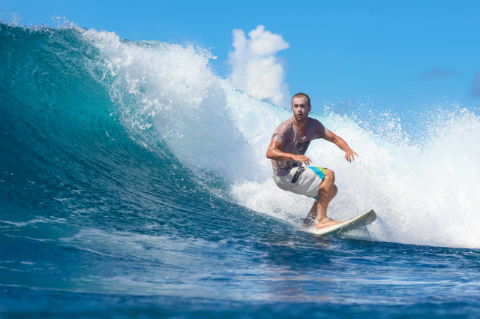 More and more businesses offer boards to rent and shuttles to various surf spots, some also offer professional lessons. 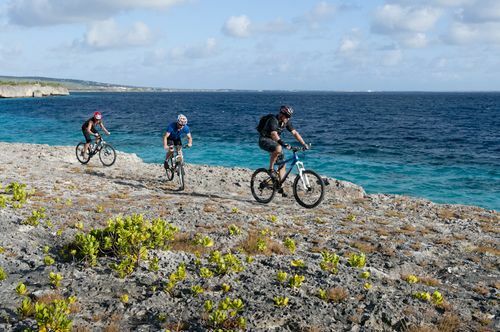 Mountainbiking is another way to discover the beauty of the country, several marked trails line the countryside. Local schools organize beautiful dives. 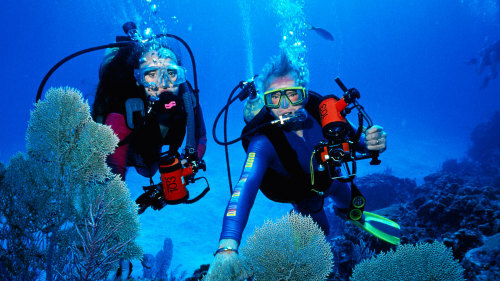 For beginners, it is really one of the best place to learn how to dive. 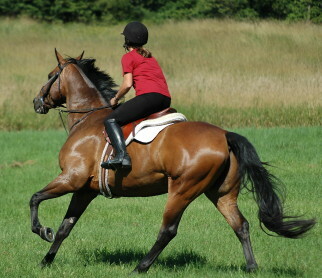 The equestrian will not be disappointed in Cabarete given there are several ranches to choose from offering horseback rides on the beach and through the mountains where the views will leave you breathless.